This is the, essentially, the new Toyota Prius Plug-in Hybrid. 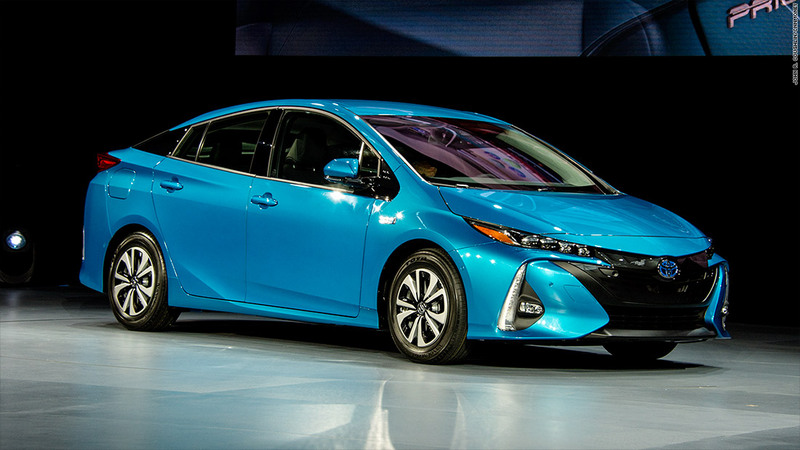 Based on the recently redesigned Prius, this new plug-in version can go 22 miles on a full charge before the car's gasoline engine needs to start. It also includes all the advanced technology features available on the most expensive versions of the plug-free Prius.